Enrique Iglesias recently did a interview with Israeli TV Show, “Guy Pines” while backstage in Athens, Greece. During the new interview Enrique talks about his excitement to return to Israel, his Twins and More. 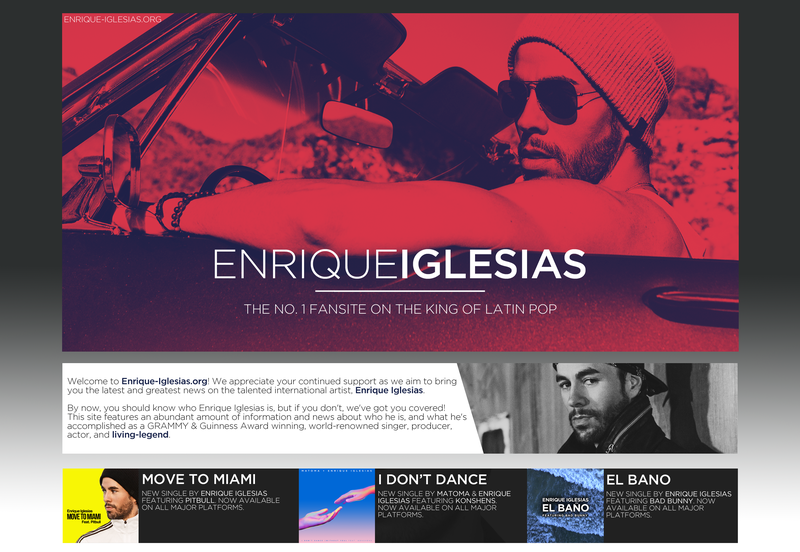 The show also talks with memebers of Enrique’s team and features video coverage from the Athens concert.